The SQ2 community is moving along well with the Construction teams currently pouring the 7th floor slab. Window installation has started, beginning with the ground floor. The underground connections for water, storm, and sanitary sewers for the community are now complete. Also, the studs that will form the exterior walls of the townhomes are currently being constructed. 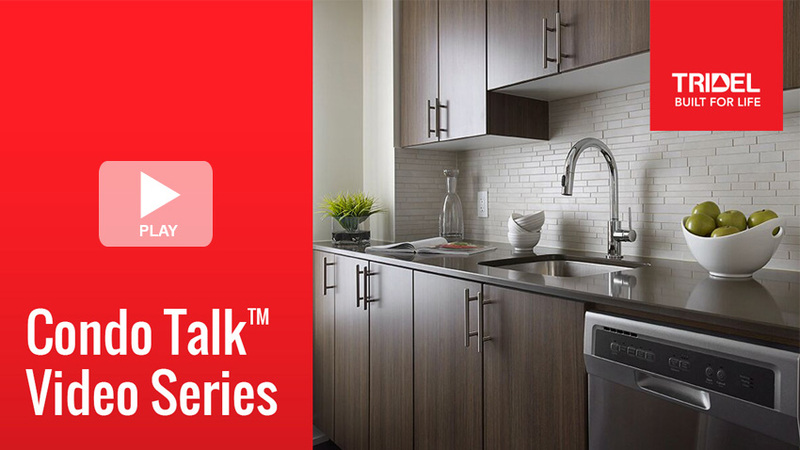 Don’t miss our Condo Talk video series covering topics such as design and décor tips, when and how to make changes to your suite, how to prepare for your pre-delivery inspection and more. Subscribe now for the latest tips.